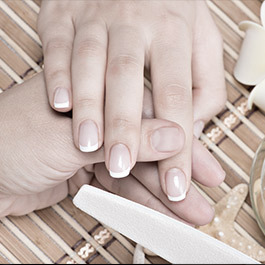 A variety of services to leave you feeling restored, inside and out. 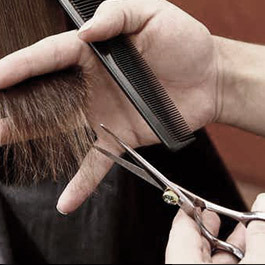 Make a masterpiece with our world-class hairdressing team. Restore confidence with a refreshing waxing session. 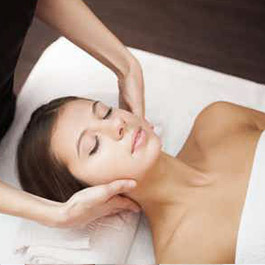 Rejuvenate your skin with our complete beauty treatment. Peruse and purchase our collection of premium beauty products.